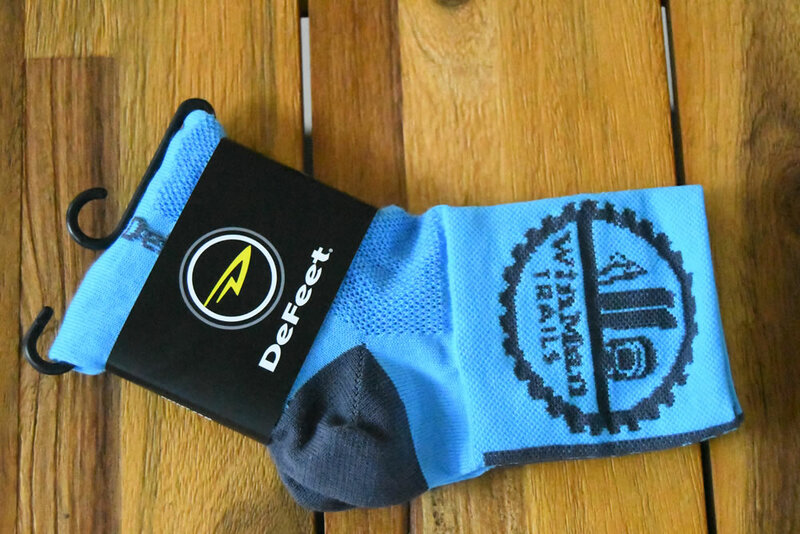 The 3" cuff WinMan Biking Sock is perfect for hitting the trails. 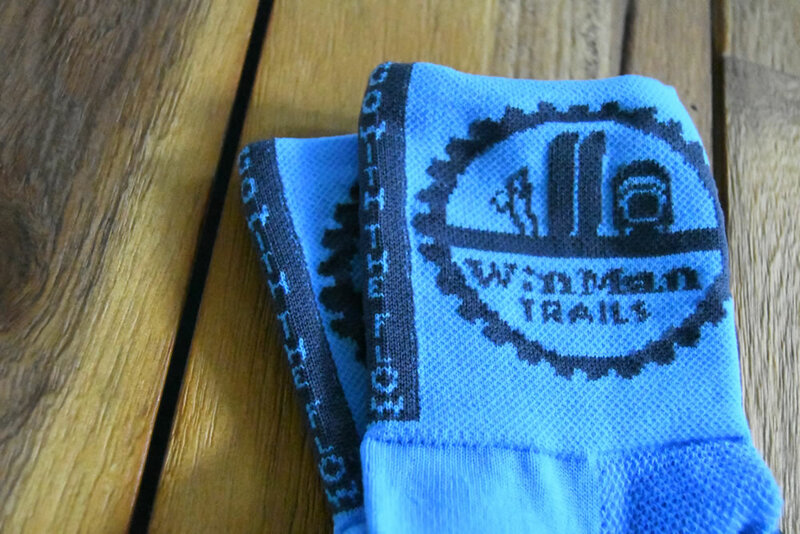 Detailing on the cuff includes the WinMan logo on both the left and right side of sock and on the back of sock "Find Your Flow" all details are in graphite. Sock has reinforced heel & toe for durability in high street abrasion areas. Machine wash cool, tumble dry low, no bleach, softeners or harsh detergents. 60% Nylon, 37% Recycled Polyester, 3% Lycra.